Cold's Gold Factory - WoW AH & Hearthstone Tips, Heroes of the Storm: Get Evolve Big Alpha Access with Evolve Pre-Order! Get Evolve Big Alpha Access with Evolve Pre-Order! Get Big Alpha Access To Evolve With Your Evolve Pre-Order! 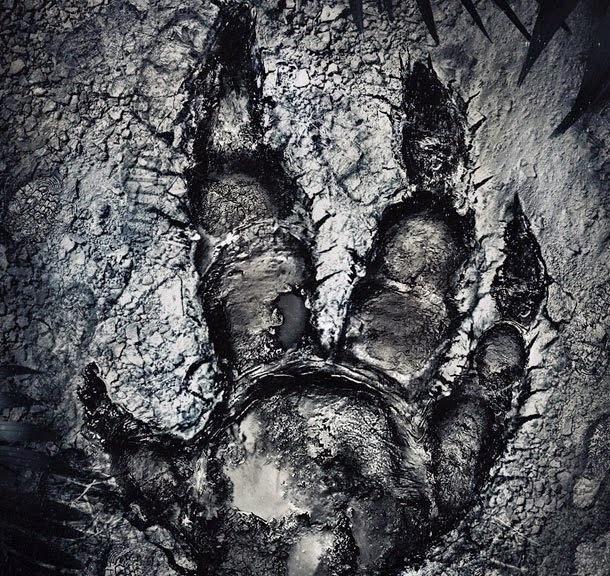 The game Evolve by Turtle Rock Studios (creators of Left 4 Dead) is one of the highly anticipated games of 2015. The Evolve game has been winning many awards at various gaming conventions and tradeshows. Evolve was the first game in history to win "Best of Show" at both E3 and Gamescon! The game looks pretty nice and polished already and the Evolve Big Alpha event will be starting soon. I know I can't wait! It has recently been announced that you can get access to the Evolve Big Alpha, if you pre-order your copy of the Evolve game by October 21st. Currently, Evolve is set to launch Feb 10th, 2015 with the Big Alpha starting on October 30th for Xbox One players and on October 31st for PC and Playstation 4 gamers. The Evolve game highlights a new 4v1 co-op shooter, where 4 hunter players team up to fight against a player controlled monster. So there are 5 players in each match, with a huge monster controlled by a player. The monsters are similar to a raid boss and evolve and grow in power throughout the match. The hunters must work together to track and kill the monster before he gets too powerful. In addition to getting guaranteed Big Alpha access when you pre-order Evolve, you get additional bonuses! Pre-ordering Evolve will earn you the Monster Expansion Pack and purchasing from Amazon will also award you the Amazon Exclusive Instant Hunter Pack. Pre-Order Evolve & Claim Your Spot In The Big Alpha, The Monster Expansion Pack, And Amazon Hunter Pack!